The Bright Green Grid range has expanded to include IP rated, Dynamic White and high CRI options, as well as the standard panels. Bright Green Grid is specifically designed to illuminate areas that require a high level of brightness but with a restricted depth. All varients are flame retardant and the new product development increases the range of suitable environments and creative options. 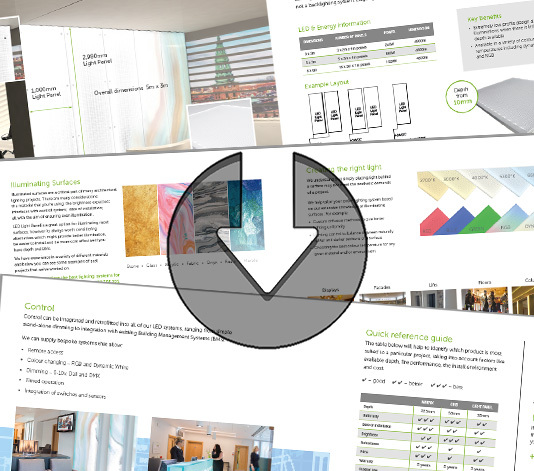 Download our updated Illuminating Surfaces brochure to view our expanded Grid range, and other Bright Green LED products.